The past few months since announcing my nomination as a candidate in the seat of Indi have been the most rewarding and challenging of my life. I would like to share with you some of the highlights of that journey, reflect on how the campaign has evolved from my perspective, and look forward a little into the future. 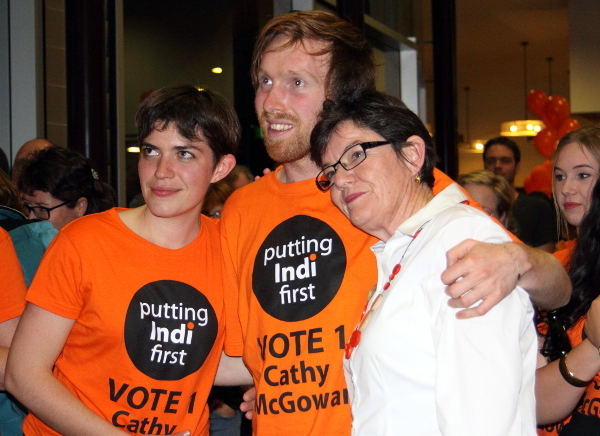 I made the decision to stand as an independent over a year ago – well before I had heard of “Voice for Indi” or Cathy McGowan. I had a longstanding interest in politics and community service, and more recently my studies in sociology and social policy had developed that even further. Like many people I was also becoming increasingly frustrated with the standard of debate in the national arena and the lack of representation and results at the local level. Some months later, a friend shared with me a link to Voice for Indi, which I viewed with some interest and began to follow. I even planned to attend one of their “kitchen tables”, but study and work intervened. When they announced the release of their report in Wangaratta earlier this year, I went along, eager to see what they had uncovered. I was somewhat surprised to find myself at what turned out to be the announcement of Cathy McGowan as the Voice for Indi candidate. The report, somewhat disappointingly, was more of a transcript of everything that had been said at the “kitchen tables”, with three large sections devoted to dissatisfaction with the current local member. It was as unclear to me then as it is today what they stand for on a range of important issues, but they were clearly driven by a primary desire to remove the current incumbent, Sophie Mirabella. I left this event unsure about whether to go ahead with my plans to stand, given the already apparent organisational structure and support Voice for Indi had built around Cathy. I considered my options for a few days, spoke with family and friends and decided that it would be a worthwhile journey to pursue regardless, believing that I had some things to contribute to the wider discussion and valuable experience to gain. With a small but very dedicated group of friends and family I have run a modest campaign, which has been both incredibly rewarding and at times almost soul-destroying. But that’s the nature of politics! From early on in the campaign, the media decided which candidates they saw as the key players, and the rest of us were quickly relegated to the sidelines from where it became increasingly difficult to get any sort of message out. The focus became about the contest between Cathy and Sophie, and, fuelled by inflammatory comments by the independent member for New England, a personal character debate. I think as a result, we have missed the opportunity to deal with some issues of real substance facing our electorate. I note with some interest that the Greens candidate, Jenny O’Connor, has referred to me as an independent “with little of substance to offer”. This is typical of the self-righteous and ideological approach of the Greens generally, which leaves them incapable of working cooperatively in the real world, and is incidentally, one of the reasons I left the Greens. In case you missed some of the “insubstantial” issues I have spoken about over the past months here is a recap. At the forum in Benalla I addressed the cycles of disadvantage that particularly affect woman and children in our society, the devastating impact putting single mothers on to Newstart is having on their children, and the lack of value and rewards for the caring work done by women generally. In Wangaratta, I addressed the impacts that the shift to non-standard work is having on people’s financial security across their life course and how this particularly impacts on young people and women. In Mansfield, I spoke about the challenges of an ageing population and declining rural populations, and our failure to invest in our human capital. In Wodonga, I stressed the need to look at the benefits of helping those in need, rather than just focusing on the costs and the need to return to a welfare model that is less punitive. At Charles Sturt University, I spoke about the cuts to R&D in Australia compared to other countries like the UK and US where R&D is seen as integral to productivity, and about the lack of food security for low-income families. I have spoken repeatedly about youth unemployment, homelessness, disengagement from education, and the need for early intervention programs. I have highlighted the need for government to recognise the challenges faced by small business, the need for strategic labour-market planning and for investment in infrastructure. I have strongly supported the NBN, the Better Schools program, put forward a clear plan to address mobile black spots, spoken strongly in favour of marriage equality and vehemently against the policies of both major parties on the managing asylum seekers. I have taken clear positions on a range of issues and given definitive answers to all questions in contrast to others, most notably Cathy McGowan. Throughout the campaign, Cathy has failed to offer clarity on her positions on a range of issues and will, I think, if elected, be somewhat more conservative than many of her more progressive supporters imagine. Nevertheless, the Voice for Indi campaign has managed to amass an extraordinary amount of support. Its future will be interesting and from a sociological perspective, it provides an interesting example of the changing nature of social movements more generally in recent times. The outcome of the election remains in the balance – at least in Indi, if not nationally, and how things unfold here will be very interesting. For my part, I intend to continue my involvement in the community here, working with other like minds to make what difference I can; and I have a PhD to complete! I look forward, with optimism and enthusiasm to the challenges that lie ahead. There is enormous potential for growth and prosperity in North East Victoria, and we are ideally positioned here so close to the major capitals and 75 per cent of Australia’s population. 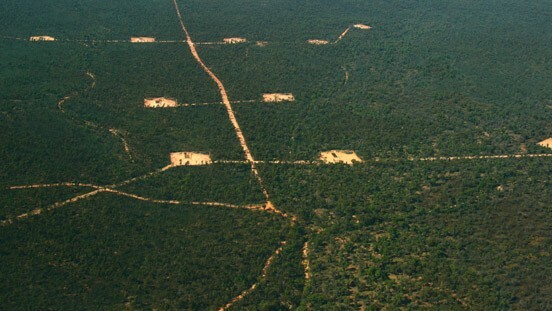 We have rich natural and cultural resources and wonderful diversity. We need community leaders with passion, vision and an understanding of what is like to live, work and do business in regional Australia. I look forward to building on what I have achieved over my years of living and working in this community and what I have learnt over the past months to play a role in our future here in this fantastic part of the world. Well done Jennifer for having a go! I hope that you take what you learnt and have a go in Farrer!! We will all help. Thank you, Jennifer, for displaying the fortitude you have thus far. Personally, I am not as enamoured, as many are, of Cathy McGowan as I feel she would remain true to her roots within the conservative side of politics. Her “responses”, or lack of them, show she can be very political in her attitude, much like Mirabella herself. Still none of this matters as I live nowhere near the seat of Indi & don’t have a vote there. Would just like to encourage you in your involvement, time permitting of course. Think your community needs such dedication. All the very best with your PhD..
Well said Jennifer. Cathy enjoyed an extraordinary boost from the New England Independent. Yet she shares none of the clarity, openness and resolve of those members who unashamedly propelled her into the national spotlight at the outset of this election period. My impression has been of a fence-sitter, reluctant to espouse any position in case it conflicts with the imaginary narrative being created around her. 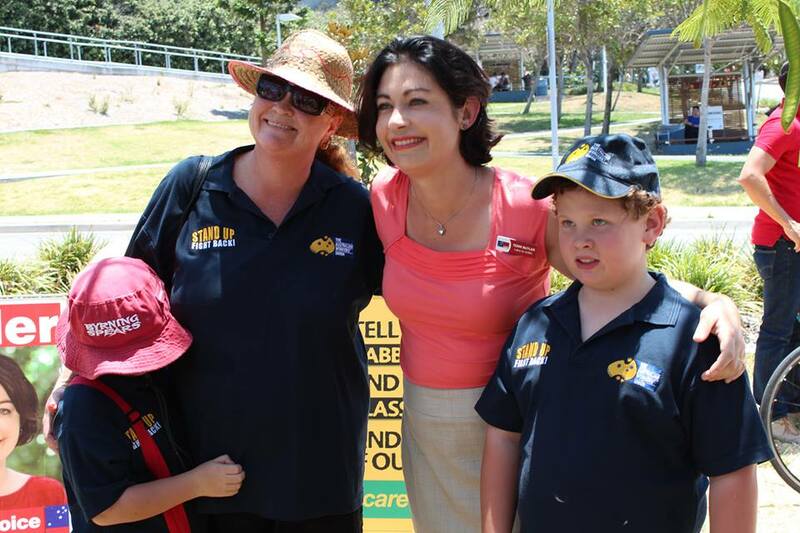 What I have read, not having heard or spoken to Ms McGowan myself, has left me thinking she is a natural fit with National Party. I’m not convinced she will offer Indi the strength of character, energy and vision which you have rightly identified are necessary prerequisites to doing the job well for all of us in Indi. Depth clarity and transparency, and as you rightly note the media made this a two horse race at the compromise of everyone.